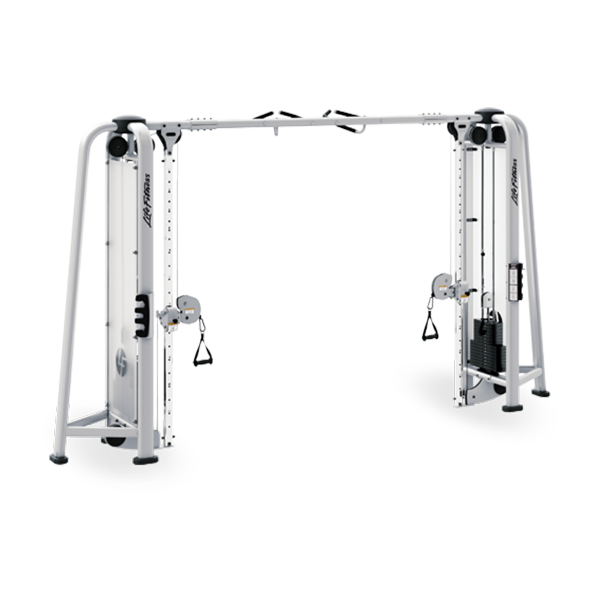 Signature Series equipment offers versatile strength training options bound together by a consistent look and inviting aesthetic. 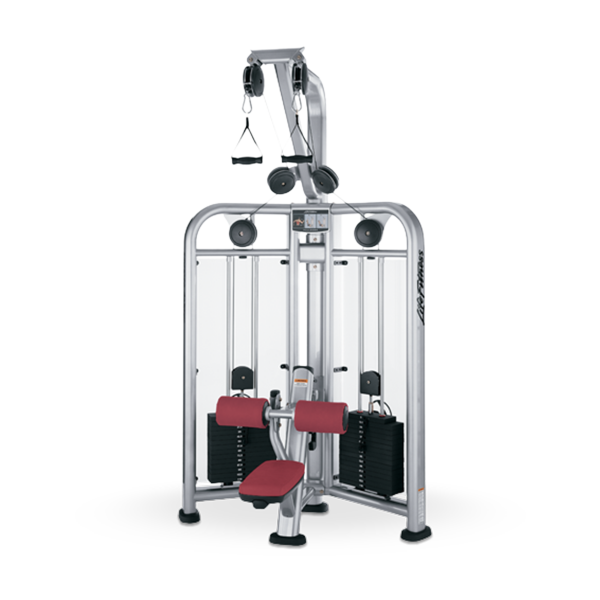 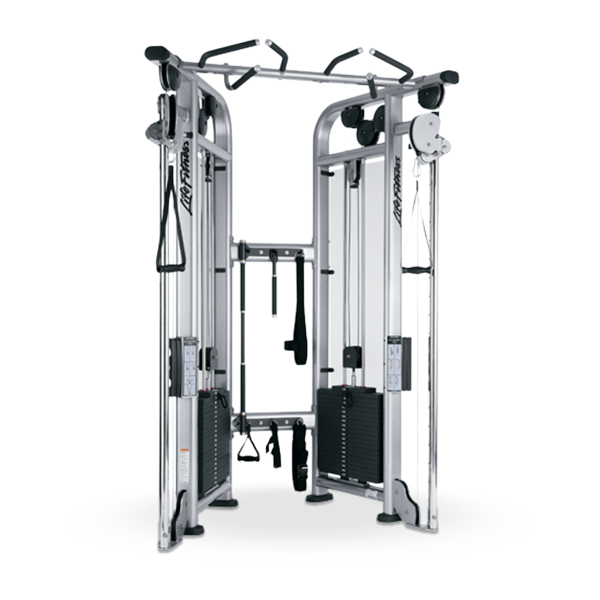 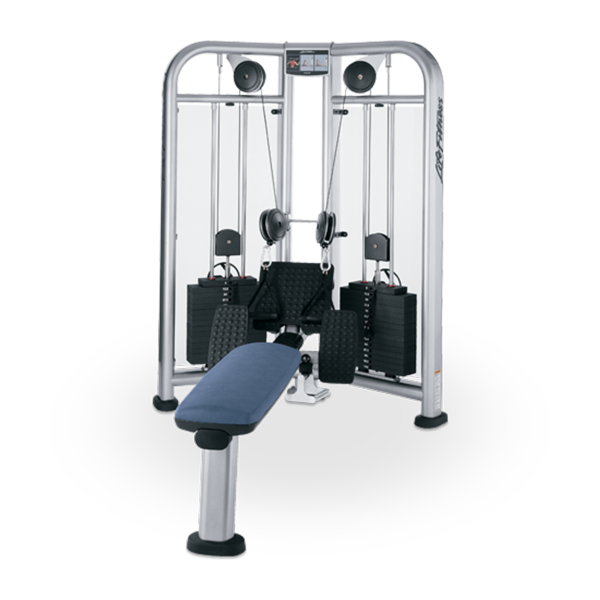 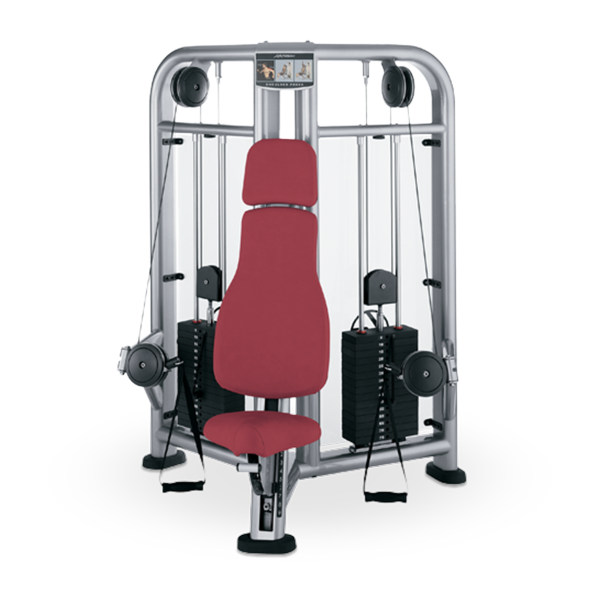 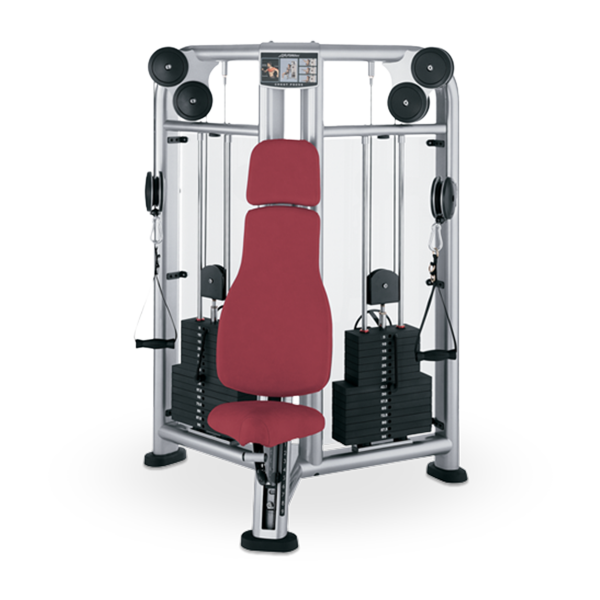 The design of benches and racks, plate-loaded and Cable Motion units reflects the design of Insignia Series strength equipment and SYNRGY360 small group training systems. 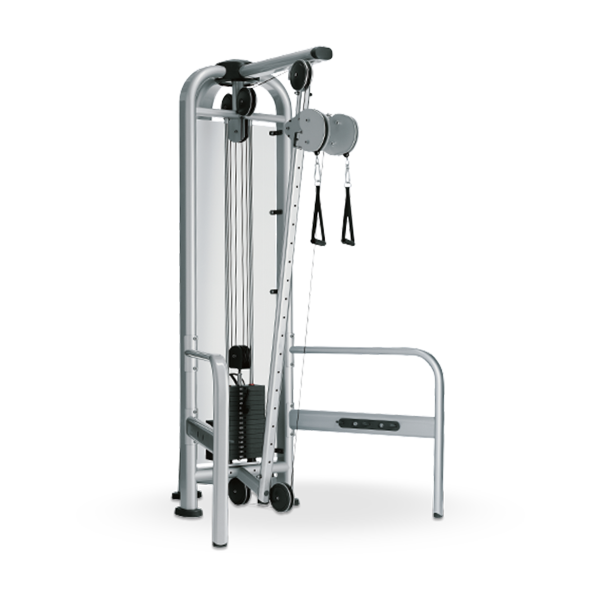 Each works together to create a cohesive experience for exercisers.